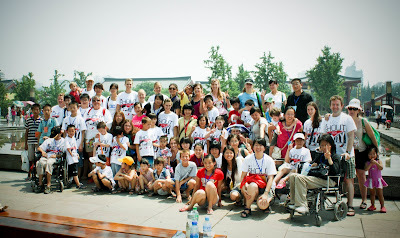 This entry was posted in Bring Me Hope News and tagged Bring Me Hope, Camp, Children, China, Orphans, Xian on 七月 25, 2010 by admin. Thank you for sharing all the encouraging stories! Thank you for showing the love of the Father to ALL His kids!